Madison is a Senior Search Marketing Analyst at Relevance Advisors. 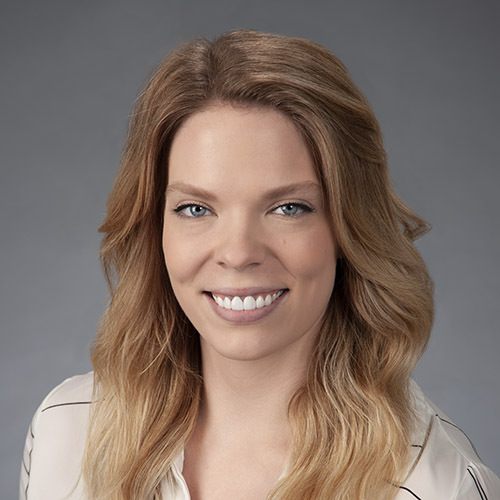 Madison got her start in digital marketing at Delta Airlines in the Cargo and E-commerce department then specialized in SEO at Techwood Consulting, working as a Senior SEO Analyst. Before embarking on her professional career, Madison worked as a whitewater kayaking instructor and high ropes course facilitator. Madison is a graduate of the Scheller College of Business at Georgia Tech and holds a B.S. in Business Administration with a concentration in Marketing. In her free time, Madison can be found rock climbing, kayaking, or hanging with her dogs Porter and Stout.